Many people I know wish they could go n vacations more often, but more than often your the vacation time is limited by the number of vacation days at work, an amount of money saved for these kinds of activities or kids school. 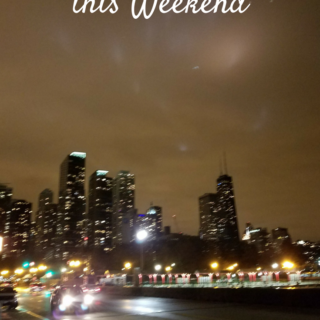 However, I just recently realized that Midwest is full of weekend getaway options that are both affordable, within a drivable distance, and super fun for the whole family. Our recent trip took us to the Quad Cities – a region of four counties in northwest Illinois and Southeastern Iowa located on both sides of the Mississippi River and only a couple hours away from home. 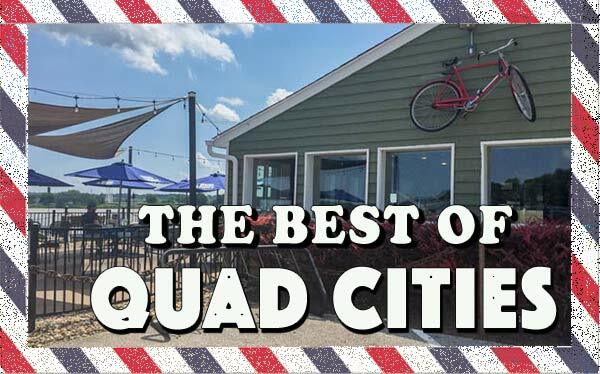 While many people I know are well aware of the Quad Cities existence not too many of my friends know this area as a family-friendly destination. 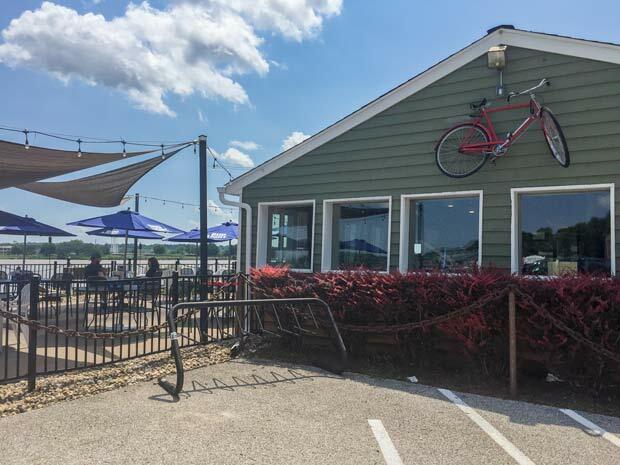 The Quad Cities offer a small town hospitality to its visitors, and with many of the activities free or very affordable, this might be just a gateway spot your family needs. Regardless if you have small children or teenagers, Quad Cities have a lot to offer. I am planning to write in depth about the different activities here yet today I wanted to highlight some of the reasons for you to come out and spend a few days here. Nahant Marsh the wetland a nature preserve that was carefully restored and is a is home to over 150 species of birds, more than 400 species of plants, and a wide variety of mammals, fish, reptiles, amphibians, and insects, including several rare and endangered species. The marsh area encompasses different wetland community types including bottomland forest, open-water habitat, and a marsh. The Marsh is a perfect spot for the families to explore the nature and the education center provides plenty of help to encourage learning. My kids borrowed all kinds of tools to help them with their exploration and spent hours here playing i-Spy game! Admission: $8.00 for the adults, $7 for the kids 3-18. The Putnam Museum was found west of the Mississippi River almost 150 years ago. 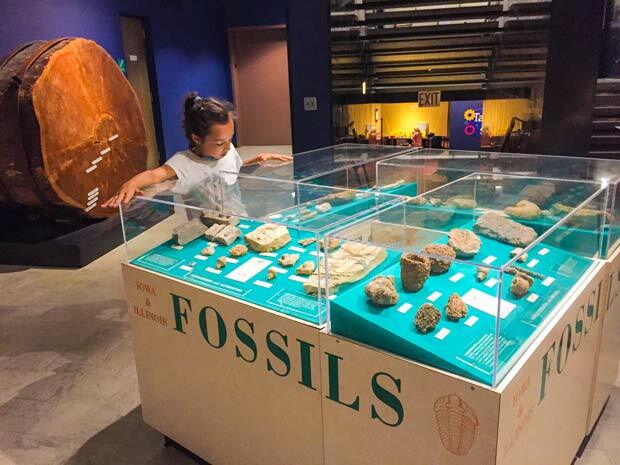 This museum features a perfect combination of history, science, and natural world exhibits that both teaches and entertains. Older kids will learn about the history of the Quad Cities’ history, from the early Native American settlements to the 21st century, the little kids will have fun playing in the Science Center, and parents will get to see Egyptian Mummies up close and personal. The museum features both permanent and temporary exhibits. John Deere came to Moline to start his plow-manufacturing company in 1848. 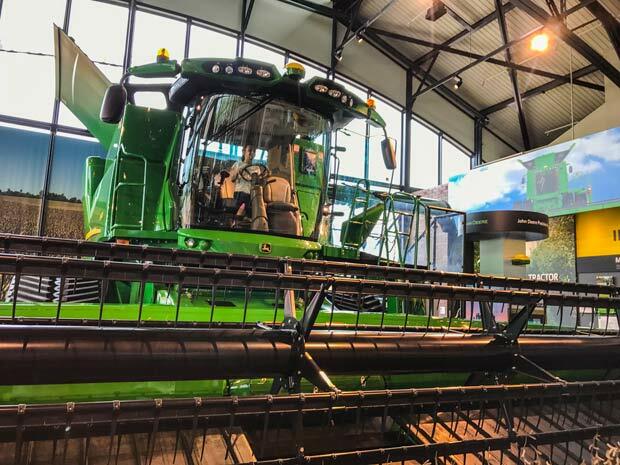 Still in Moline today, The John Deere Pavilion is an incredible place – it is both the world headquarters of the Deere & Co. and a fun place for the whole family with the biggest tractors kids and adults can climb, virtual simulators and fun challenging games. 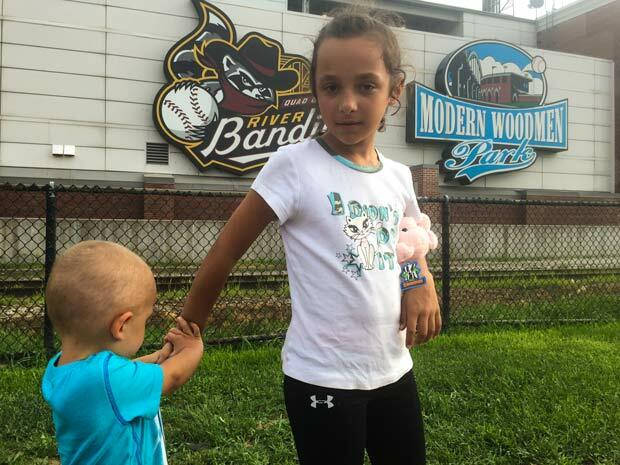 If you have a chance to attend a Baseball Game – you should positively do it! 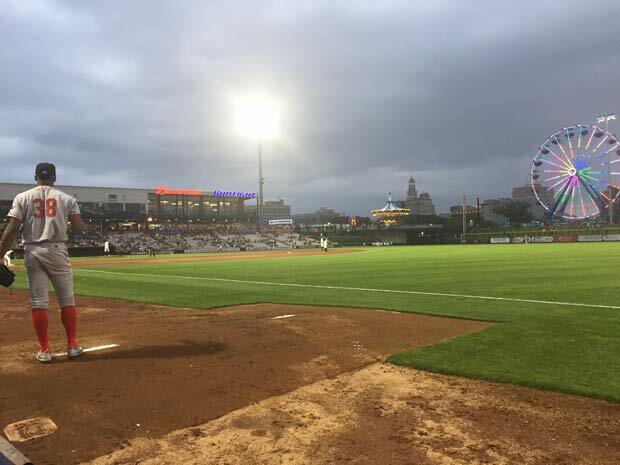 In a nationwide vote, Modern Woodmen Park was voted the “Best Minor League Ballpark” in the 2013 USA Today 10 Best Readers’ Choice Travel Awards. It is consistently ranked among the top minor league ballparks for its incredible view of the Mississippi River. Unlike the games here in Chicago the parking is only a few dollars, and your kids will love the amusement park right next to the field. Imagine looking at the baseball field from the Ferris wheel. Admission: $8.00 for the adults, $4 for the kids 2-10. Ride all day! 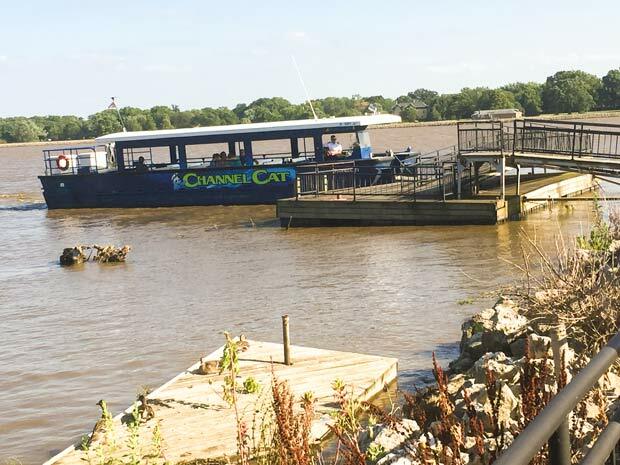 The Channel Cat Water Taxi is a 47-passenger boat that takes visitors to the five landings around the Quad Cities in a continuous loop throughout the day from Memorial Day-Labor Day. 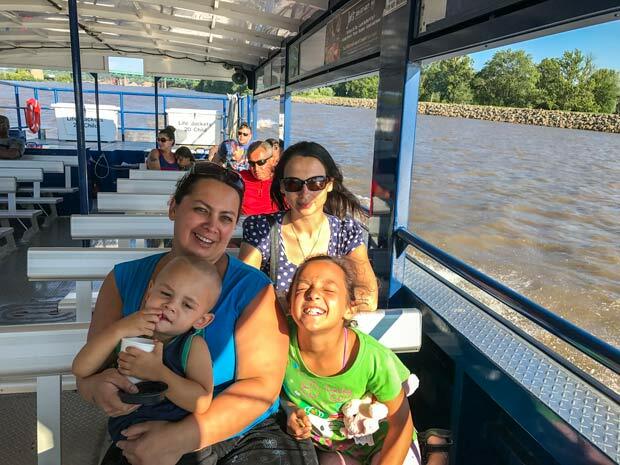 The boat can accommodate up to seven bikes as it ferries back and forth over the beautiful Mississippi River. The inexpensive all-day fare makes it easy to leave taxi at any point and come back to it later in the day. Admission: $6.00 for the adults, $4 for the kids 6-16, $2 for the kids 2-5. 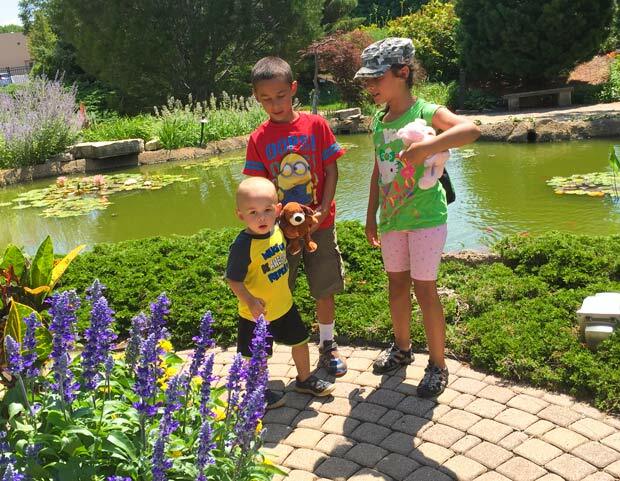 Quad City Botanical Garden features some fun ways to entertain the whole family. The Sun Garden is a breathtaking tropical paradise with plants native to nearly 100 different tropical destinations. Its conservatory connects to the large outside gardens with gorgeous seasonal landscapes and a fun children’s garden with water features to play in. 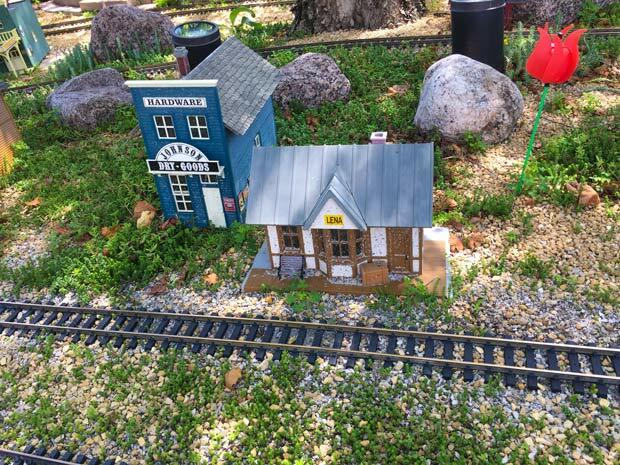 We also got to see a train exhibit the weekend of our visit and even got to play in the miniature scale Mississippi river running across the Children’s Garden. Admission: $8 for anyone 2-59, $4 for seniors, military families, and kids age 1. 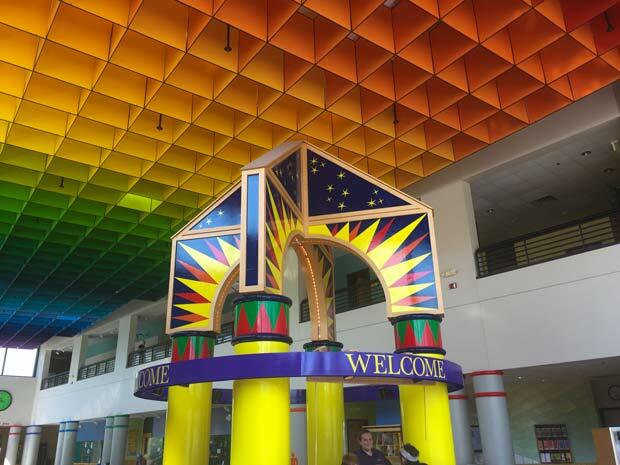 The Family Museum has an over 10,000-foot interactive exhibit hall with daily drop-in activities any kids would love. 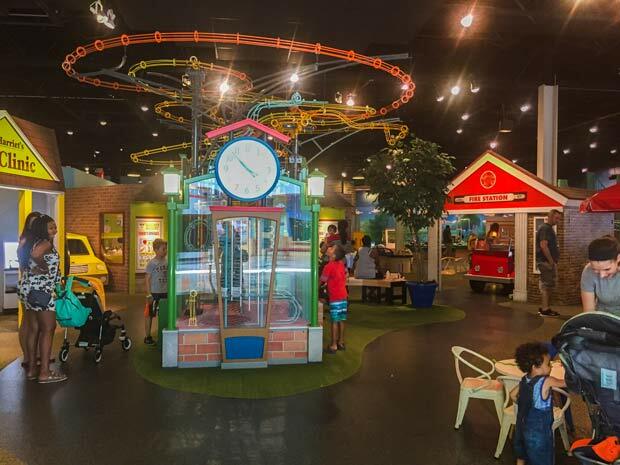 The permanent Lil ‘Sssippi River Valley explores the bridges in the area, and there is also a 28-foot water play table that resembles the Mississippi. Built with the little ones in mind, the Fox Hollow play area is constructed as a Town Square with one entrance/exit that allows parents to chill in one spot rather than chase the little ones around the activities. The Town Square features a variety of buildings to encourage the imaginary play. The ThinkShop lets you build and create using tools and materials. The Playhouse is designed especially for kids 4 and under with a special area for crawlers and new walker. 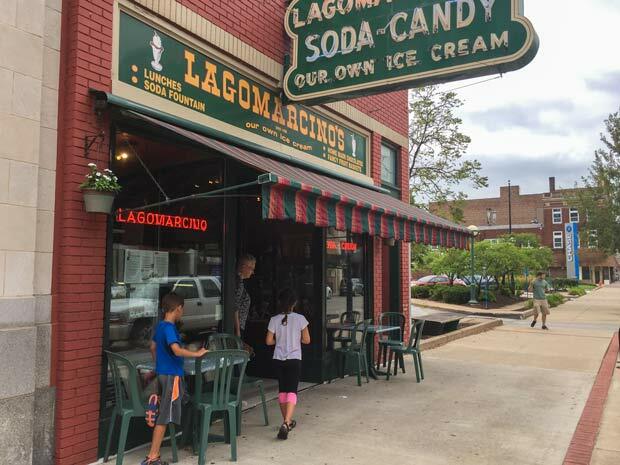 Lagomarcino’s is a century-old, family-owned confectionery famous for hot fudge sundaes, hand-dipped chocolates, sponge candy and filled chocolate eggs. Perfect family lunch spot, this place make great sandwiches and amazing desserts, but I have to warn you – you will have a tough time making your selection as every option looks astonishing! This microbrewery/restaurant in downtown Moline is housed in a turn-of-the-century building with indoor seating and outdoor beer garden. Perfect family dinner spot it has something to offer to everyone. My kids loved their mac-n-cheese, and I couldn’t stay away from the Uncommon burger. As you sit at the long wooden bar, you can see the huge brewing vats. 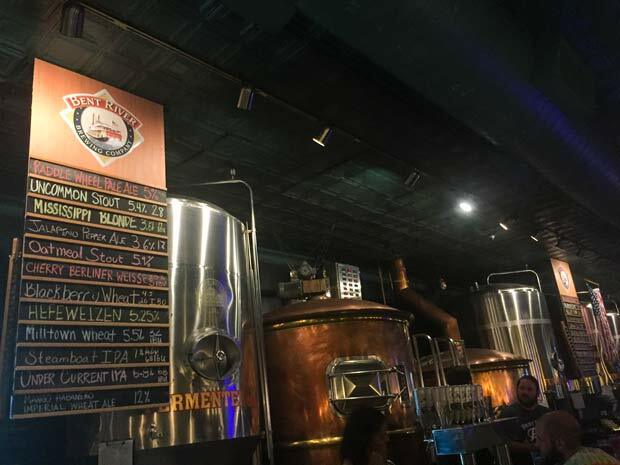 With 12 crafted beers on tap, some of its more notable ones are Jalapeno Pepper Ale and Uncommon Stout. 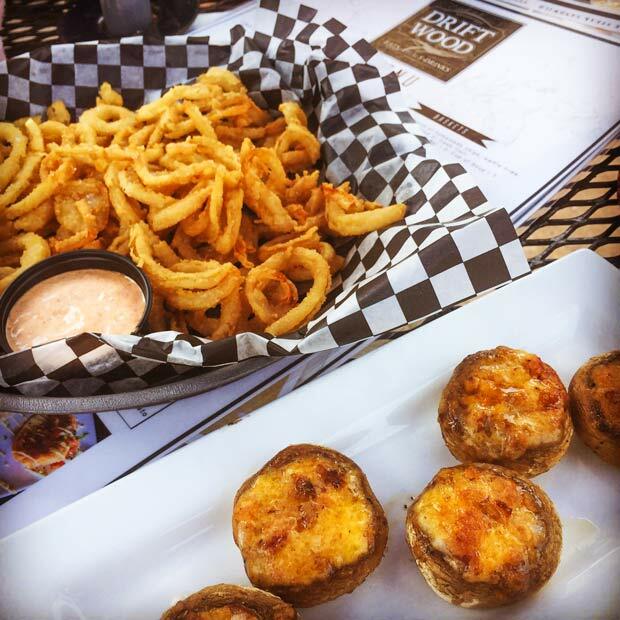 Driftwood Pub offers great food, views right on the Mississippi River from inside or the outdoor patio. 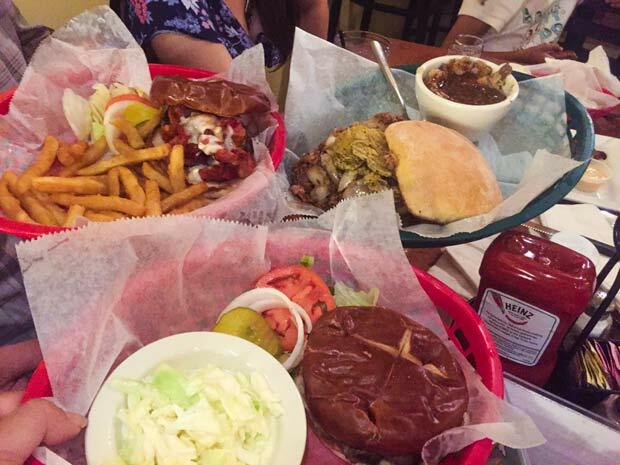 Family Owned and Operated, this place makes phenomenal burgers and serves a great variety of drinks – from craft beer to Shrimp Wreck Bloody Mary. And for the little ones they serve top of the line Ginger beer. 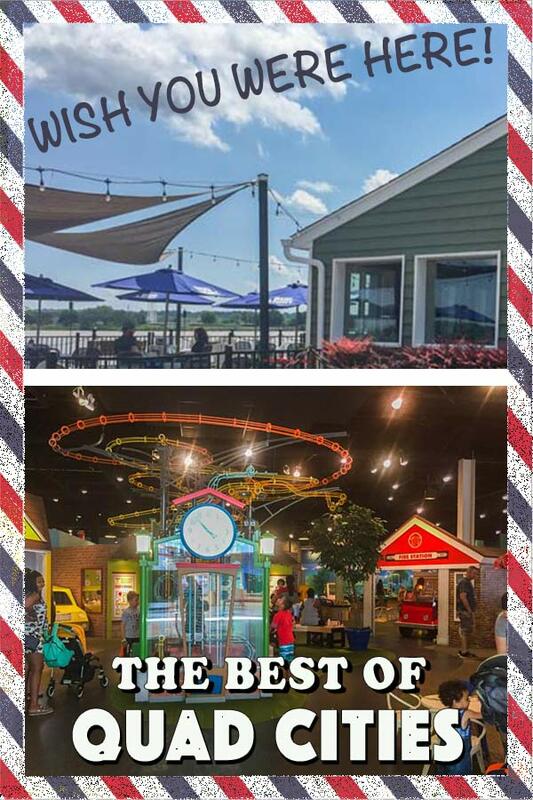 What did you like the most about the Quad Cities? 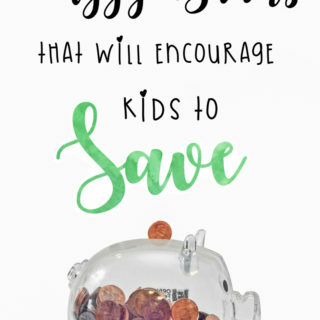 Learn how to plan family travel with a Full-Time Job and School-Age Kids. Learn more about what Quad Cities has to offer on Facebook, Twitter, and get a FREE Activity Guide. That looks like it was so much fun! There’s nothing better than getting out and about with the fam, ESPECIALLY when a baseball game is involved. What a fun vacation!! Mt children would definitely have a blast — looks like a wonderful family destination! This looks like a lot of fun! We love going to family vacations! Sometimes it is just a weekend trip and sometimes we go for a week somewhere. It is always fun o spend time with the family and away from everything! The Water Taxi looks like a whole lotta fun! This is something that a girlfriend of mine has been wanting to do for awhile – perhaps a potential road trip? 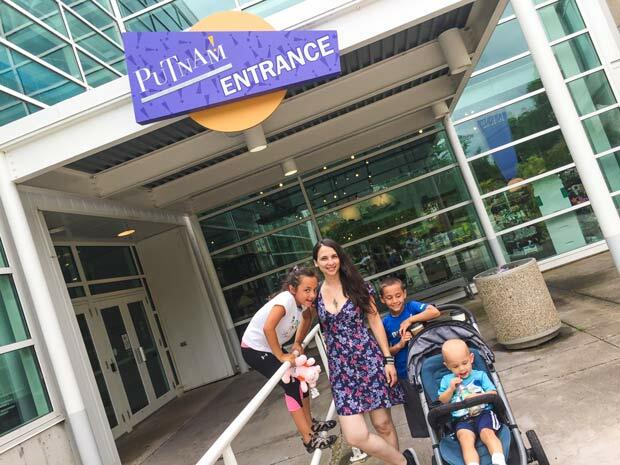 I think my kids would enjoy seeing the The Putnam Museum. They love nature and science. I loved the Science section of the Putnam Museum, fun for adults too! If you return, you’ll have to visit Whitey’s ice cream parlours! Ah, We were looking for a good ice cream place! Quad Cities looks like a great place to get away to. I would love to go to Nahant Marsh and explore. The kids will love it. 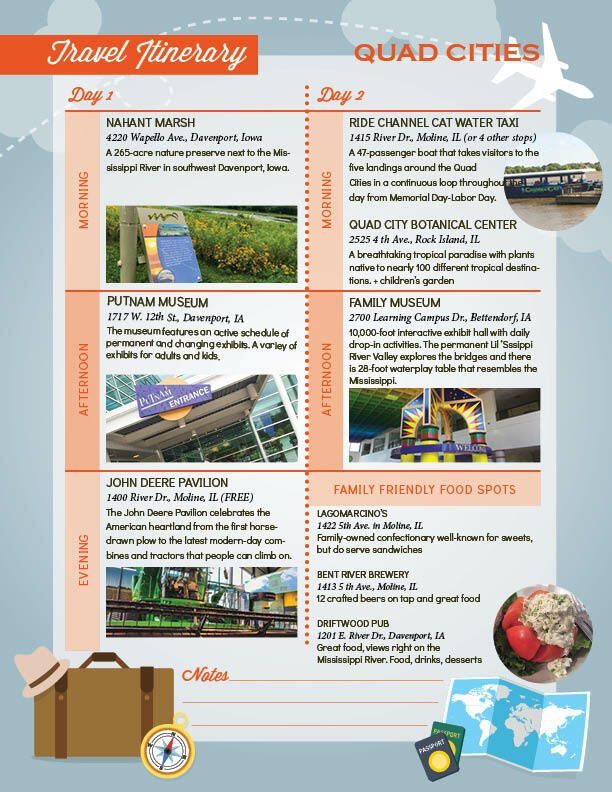 It looks like there is so much to do in the Quad Cities! Being able to hop from museum to baseball game to restaurant would be a lot of fun. This looks like such a fun place to enjoy oneself. 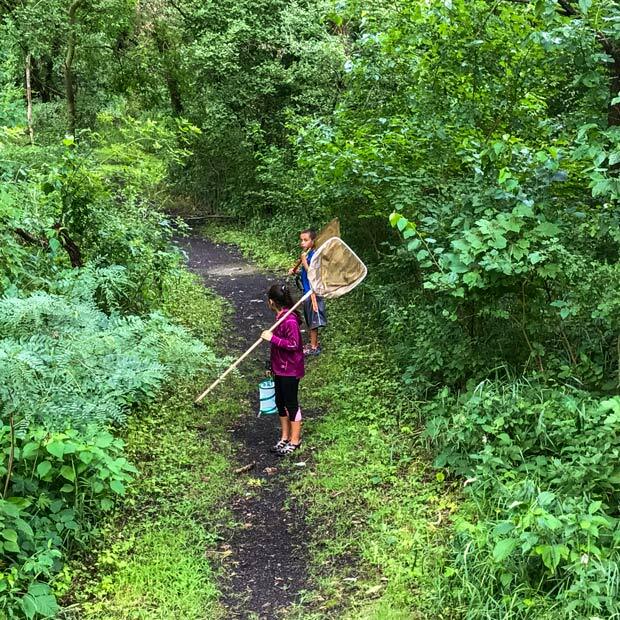 My kids love to catch butterflies so they would have appreciated that marsh! My family would really enjoy seeing all of these things. We love to explore new places and need to add this to our list. It looks like there is a ton to do in Quad cities! I know my family would enjoy the Nahant Marsh. We LOVE to take nature walks. I love that area. It’s been a few years since we have been there but looks like it has only gotten better and we need to plan a trip back. 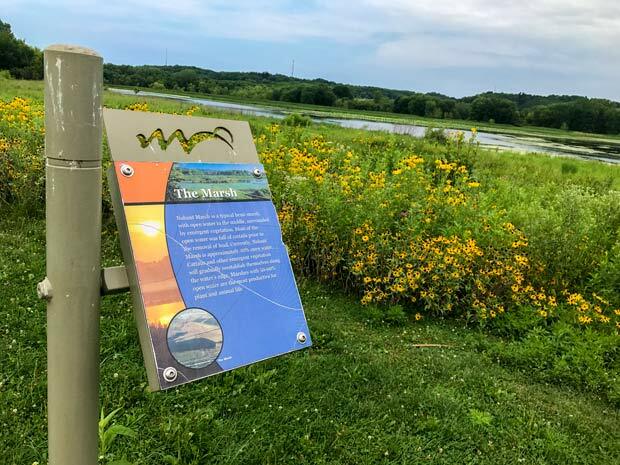 That’s so amazing, I always thought the Quad Cities were boring but that marsh is something I’d really enjoy- I can’t believe you can do everything from arcade gaming to real outdoor recreation in such a short distance! That sounds so much fun! I would love to visit here with my kids! I love to travel!! This looks like a lovely location to take the kids.